Pachter doesn’t believe Nintendo will leave the console business altogether even if it doesn’t hit that mark. 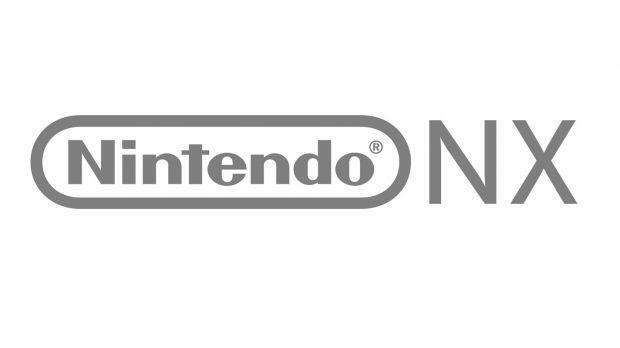 Video games industry analyst Michael Pachter has been doing quite a bit of talking about what he thinks the Nintendo NX should do in order to make sure it has a brighter future than the Nintendo Wii U has had. It also seems as though Pachter believes the future might actually be bright, as the analyst has recently said that the new console could actually hit the 30 million install base mark. He added that the console has a bit of a tough road to hoe, especially considering that the PS4 and the Xbox One have such a jump on the next generation console. Talking on Siftd‘s newest Pachter Factor episode, he laid out his feelings about the chance for success for the Nintendo NX. He also said that even if there is a misstep when it comes to Nintendo just moving to be a third party publisher, he doesn’t see that move in the cards.